Recent improvements in techniques of recording from single neurones have revealed that many do not usually fire impulses. 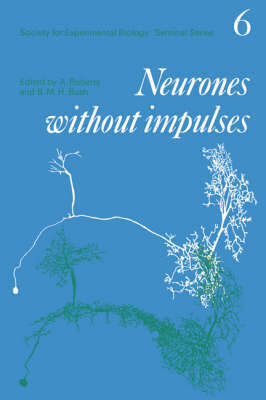 This book reviews all known examples and considers how neurones can function without impulses. The results summarised are of central importance to our understanding of how nervous systems function at the cellular level.